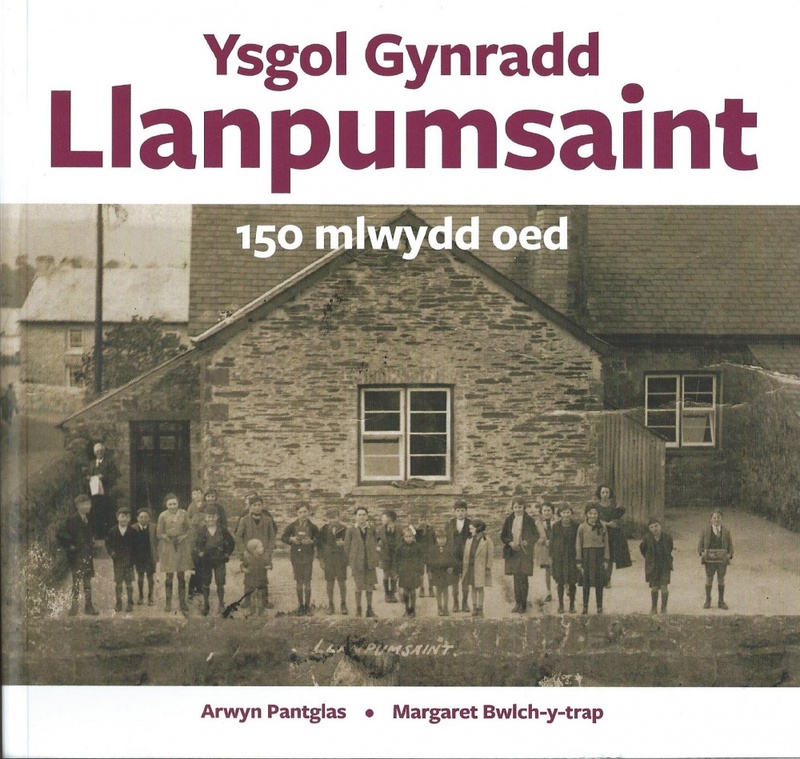 The author traces the history of this country school over a period of a century and a half, before conducting a series of interviews with older past pupils. Those reminiscences range from the 1920’s through the Second World War up to1970. The wealth of pictures were arranged by Margaret Griffiths who was also involved in much of the research. 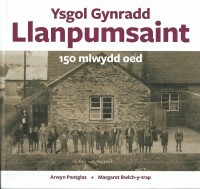 Written in Welsh the book contains a final chapter which is an informative precis in English.